We're close to achieving our goal of integrating the Peralta Clinic into the Dominican Health system! What made this possible was a unique, first-of-it's-kind public/private partnership between the Clinic and the Dominican government. The partnership will allow the Clinic to hire a full-time physician, nurse and community health workers, who will provide on-going care to the community's patient base. In the meantime, we will continue to support the community through clinical care teams as long as needed, until Peralta is self-sustaining. The water business is thriving. 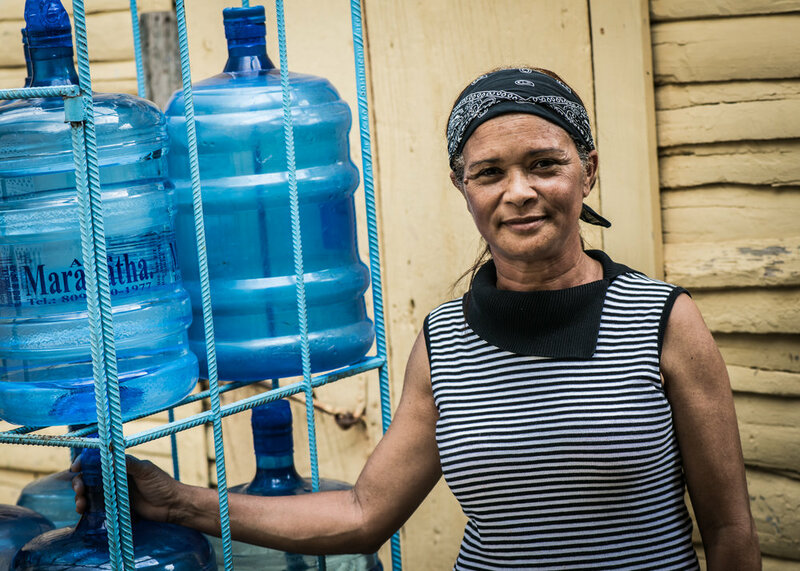 In addition to widely distributing clean water to remote communities, the business has been able to consistently support operational overhead of the clinic. Primary care teams from Rush continue to provide care on a quarterly basis. Our last trip was in June of 2017, and our next trip is scheduled for October. The enthusiastic participation from Rush students, residents and staff and the strengthening of relationships with our friends and partners in Peralta continues to bring bidirectional vitality and integrity to this work. Stay tuned for more to come.